Lenovo launched a new smartphone last year with it's new sub-brand zuk in china which was named 'zuk z1'. 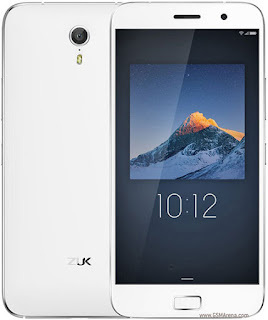 But now company make way for zuk z1 in india. Lenovo launched this smartphone in india after 7 months of it's launch in china. So is this smartphone a right choice to buy? Let's check it out. CAMERA: Primary 13 MP, with autofocus, optical image stabilization, dual LED flash. It also has some features which are common in all phones these days such as wifi, bluetooth, GPS. But it doesn't have radio. Zuk z1 has a very good design. It is having a metallic frame which gives it a premium touch. The back is made up of plastic but it is good quality plastic. On front there is screen but company didn't reveal about the quality of glass used. It's built quality is really good. It really feels solid in hand. 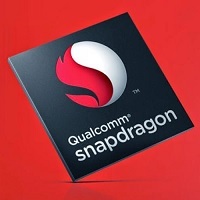 Zuk z1 is powered by the snapdragon 801 processor. It is a quad core processor. The performance on this phone is really good. It performs all the tasks very smoothly. The gaming experience is also good on this phone. It doesn't lag in any game. But very few games are not compatible with this device because it's processor is based on 32-bit arch. But it runs almost all the games very smoothly. With extended gaming the temprature of this phone may rise upto 44 degree celcius. The camera on this phone is also very good. 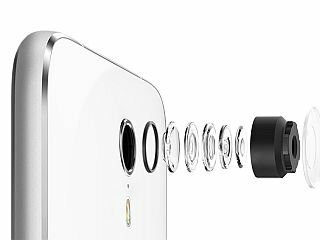 It is equipped with 13MP primary camera. It also supports optical image stabilization. In good lightening conditions it captures really good pictures with lot of detail. The colour reproduction is also very good. Even in semi indoor conditions it captures good images. In low lightening and artificial light conditions, the performance of camera is still very good but their is little bit of noise. It has a secondary camera of 8MP. The secondary is also very good. It captures good selfies. The colors come really accurate. By seeing all this, we can say that zuk z1 is having a decent camera by seeing it's price segment. Zuk z1 is eqipped with 4100 mah battery. The battery life on this phone is also very good. The screen on time on this phone is about 5 hrs. In one single the battery can last upto 1.5 day. So the battery on this phone is quite decent. 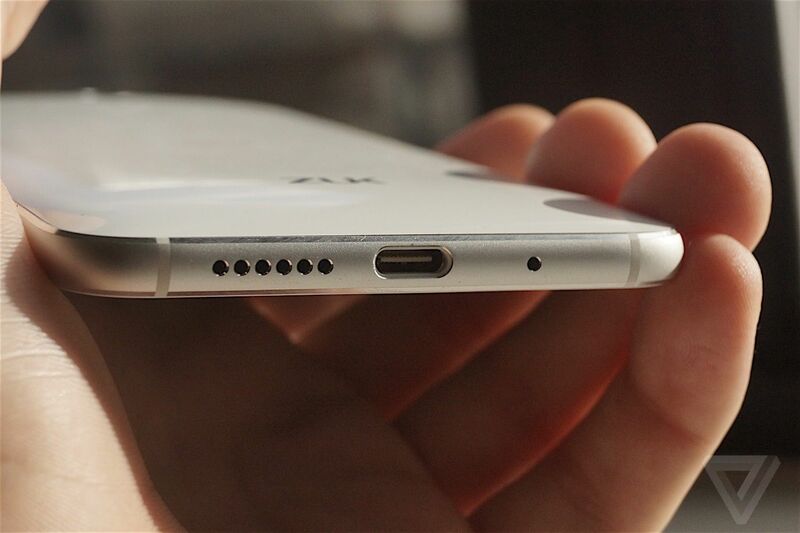 This phone has one speaker at the bottom. The speaker is not that much loud. The audio output is just average not that much good. CELLULAR CALL QUALITY: The cellular call quality is also average. If you are in a region which have network problems you may face some problems. The fingerprint sensor is really fast on zuk z1. It performs efficiently in all positions. It works fast even if you place finger in any direction. 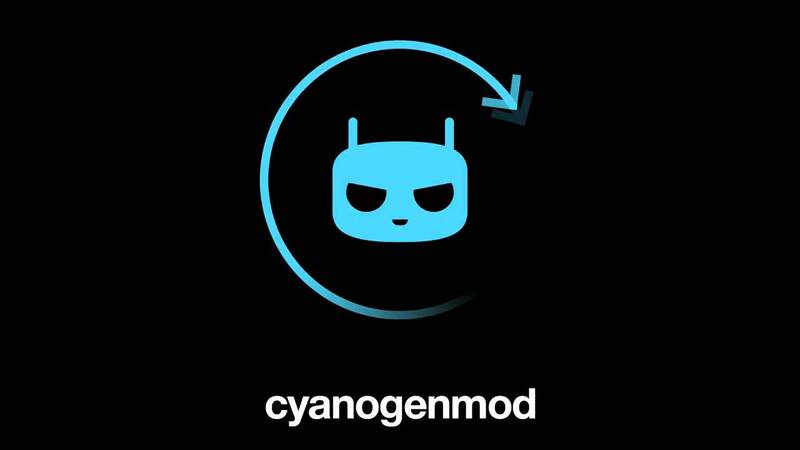 The phone runs on cyanogen mod based on android lollipop 5.1. The user interface is really good. 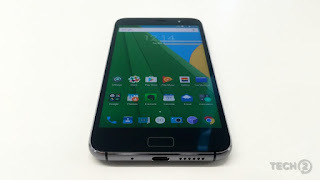 It gives the experience of stock android. In this, you can customize your phone to a great extent. You can also unlock bootloader. 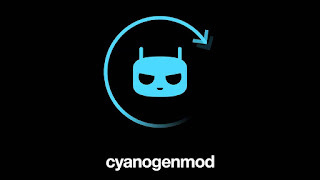 You can also root your phone without having any worry about voiding of your warranty. The pricing of this phone is also very great. You can buy it at amazon in flash sale for 13,500 INR. In this price range it's one of the best phones.